Welcome one and all to the July/August edition of the Inclusion WA newsletter. When I put on my tweed pondering cap to consider how best to introduce the newsletter I remembered this quote from my childhood. I felt that this is pretty relevant to the important yet often challenging work that happens at Inclusion WA. While I am proud to be associated with this organisation I am also continually impressed by the fantastic work that other great people are doing to break down the barriers to social isolation. For this edition of the newsletter I doff my tweed cap to Edna and the great work she is doing with a young lady that she supports; to Josh and the progress he is making to travel independently to TAFE; to all the folks who assisted with this year’s quiz night; to the fantastic people at PWdWA and DDWA for the essential work that they do in the independent advocacy space; and finally to the young folks at YDAN who have aspirations to make big waves in the future. Inclusion WA quiz night rocks! The 5th annual Inclusion WA quiz night was a roaring success, with over 200 attendees filling the RISE function suite with a healthy mix of competition and frivolity for a very good cause: Inclusion WA’s community development programs. People With disabilities WA (PWdWA) and Developmental Disability WA (DDWA) came together to co-host a forum which delved into the disabilities and health services industries in Western Australia. 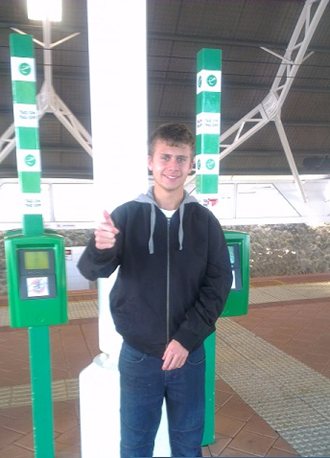 Josh has been with Inclusion WA since finishing school. This story tells us of Josh's experiences in confidently accessing public transport and how sport has helped him to independently continue without support. 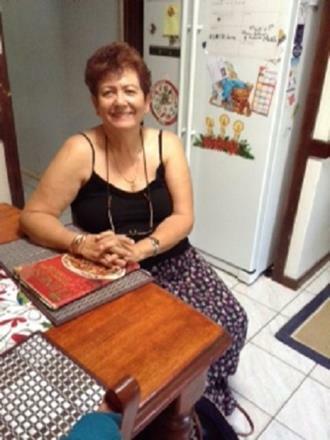 Edna Mallet is another member of our very dynamic team at Inclusion WA. Here she shares her experience working in the role as a mentor, using her skills to assist others in home with supported cooking. 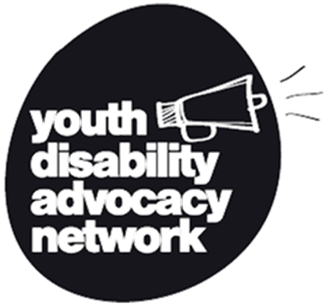 Inclusion WA partnering with Youth Affairs of Western Australia (YACWA) are currently working to support the launch of the Youth Disability Advocacy Network (YDAN). In it's early stages of development, YDAN is currently calling out for young people aged between 12 and 25 with a disability who would be interested in joining onto our steering committee. This is a fantastic opportunity for anybody interested in getting involved. YDAN now has their own mailing list and our Facebook page. Anyone is welcome to join to stay updated.